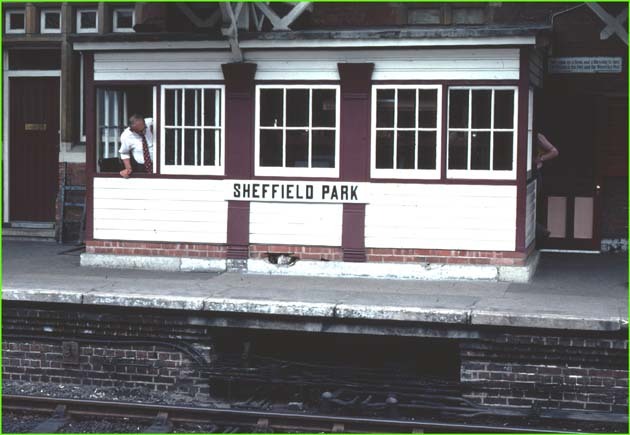 "Sheffield Park signal box & signals"
Signal box at Sheffield Park station is on the platform in the 1970s. 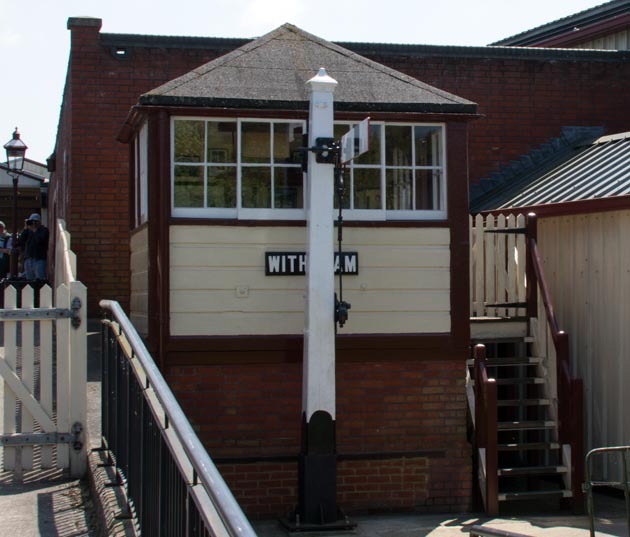 When the Bluebell Railway took over Sheffield Park station there was just a ground frame here on the down platform which had replaced boxes the North and South signal boxes. 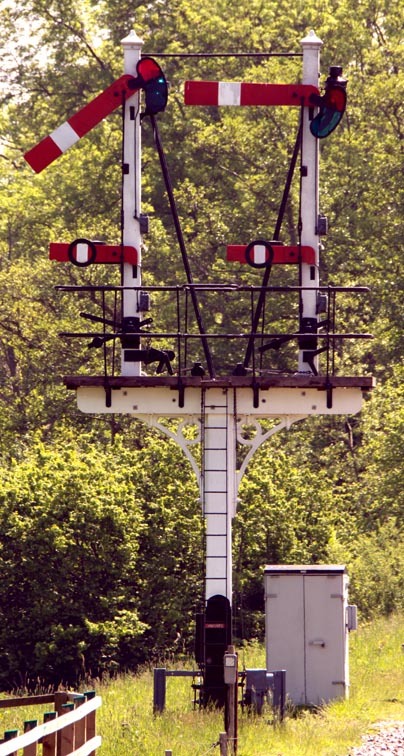 The "Wood Box" was built around this ground frame by the Bluebell railway to look like a London Brighton & South Coast Railway platform signal box. I wonder how many think it is LBSC box? 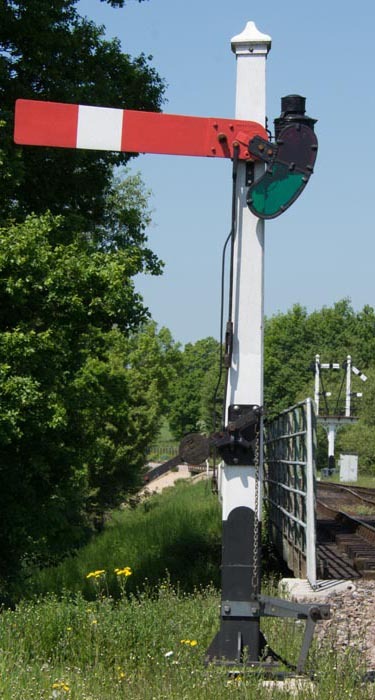 This page is about the Bluebell Railway.